The Primacy is the Evolis flagship product, with full encoding options, single or dual sided printing, and includes E-media CS Card Designer Standard Edition software for free. 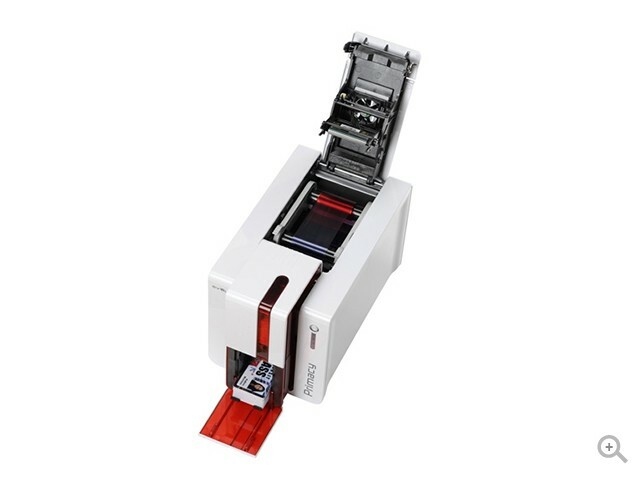 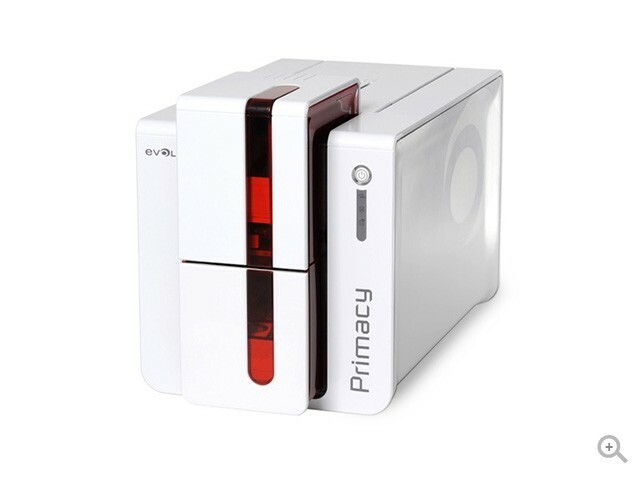 The Evolis Primacy is the Evolis flagship product, a card printer with a 1 Year Warranty, full encoding options (magnetic, smart and contactless), single or dual sided printing, and includes E-media CS Card Designer Standard Edition software for free. 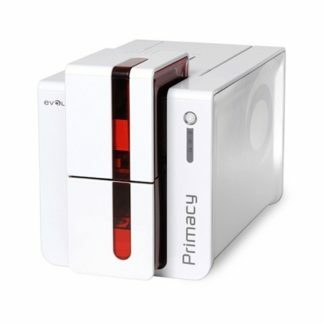 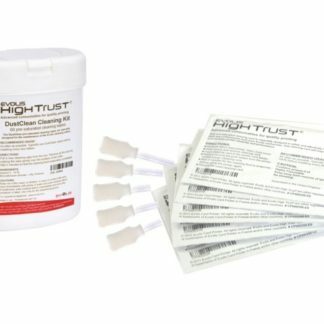 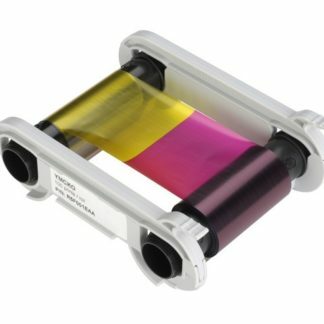 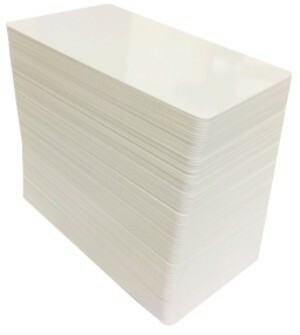 Evolis Primacy prints your cards in a high photographic resolution and from edge to edge for a flawless result.